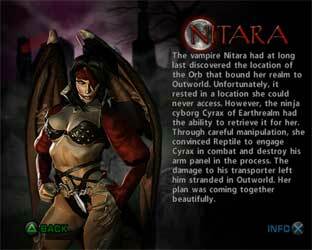 Nitara is one of the playable characters in the Mortal Kombat fighting game series. She debuted in Mortal Kombat: Deadly Alliance (2002), returned only in the Konquest Mode of Mortal Kombat: Deception (2004) and was again playable in Mortal Kombat: Armageddon (2006). 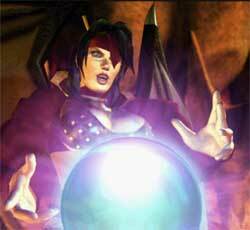 Nitara was also playable in Mortal Kombat: Tournament Edition (2003) on the GBA. 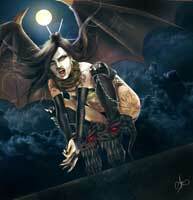 While Nitara did not return in the newer Mortal Kombat games yet, she was at least mentioned in the Mortal Kombat X comics, a return in a future MK game is not out of the question for the only playable Vampire in the long running series.